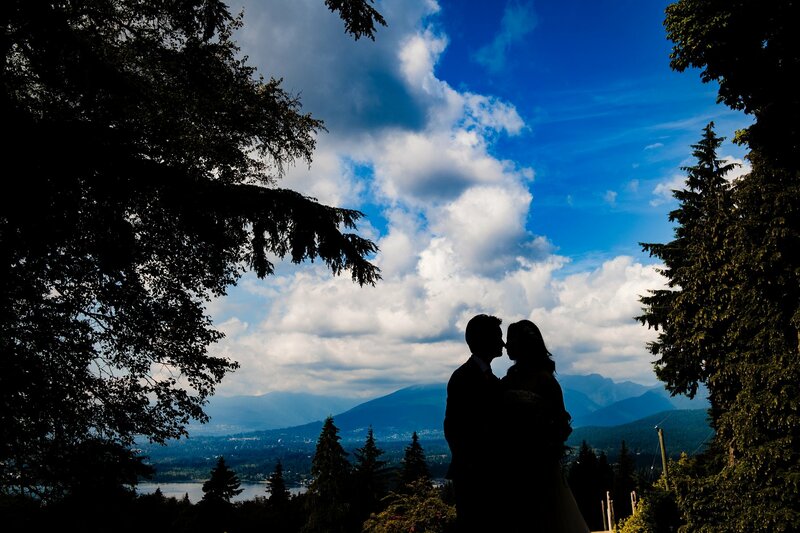 Burnaby Mountain is where SFU is located. 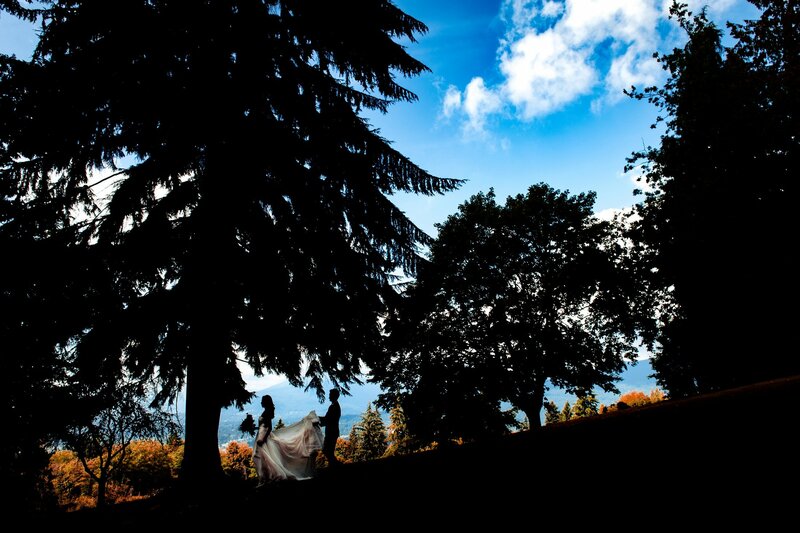 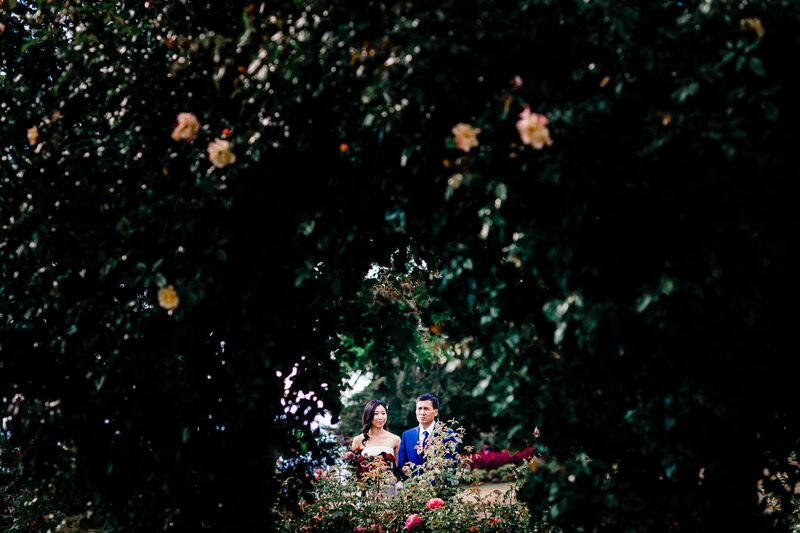 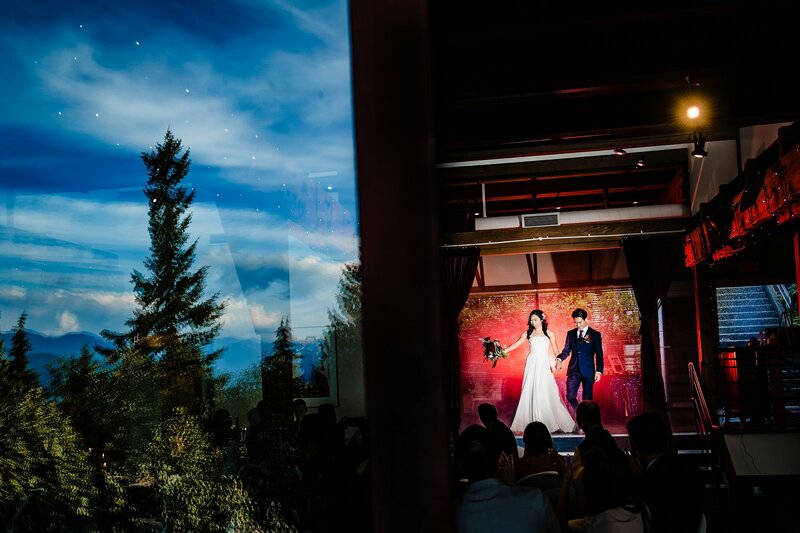 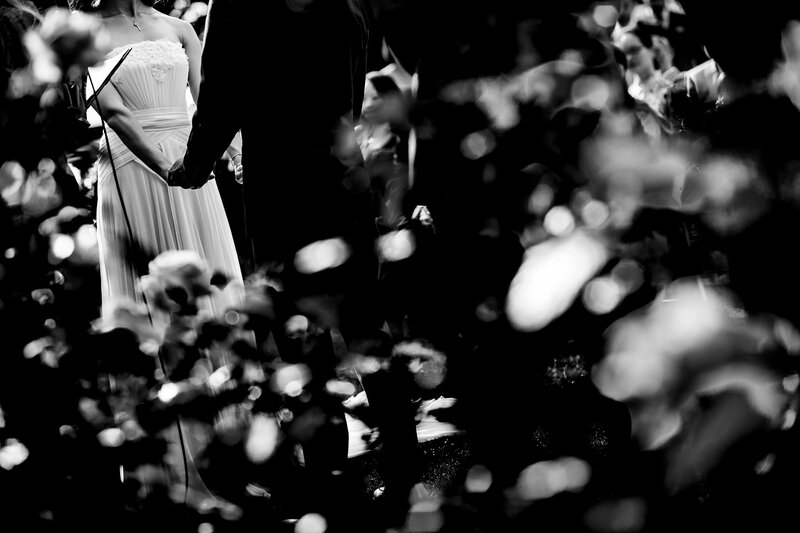 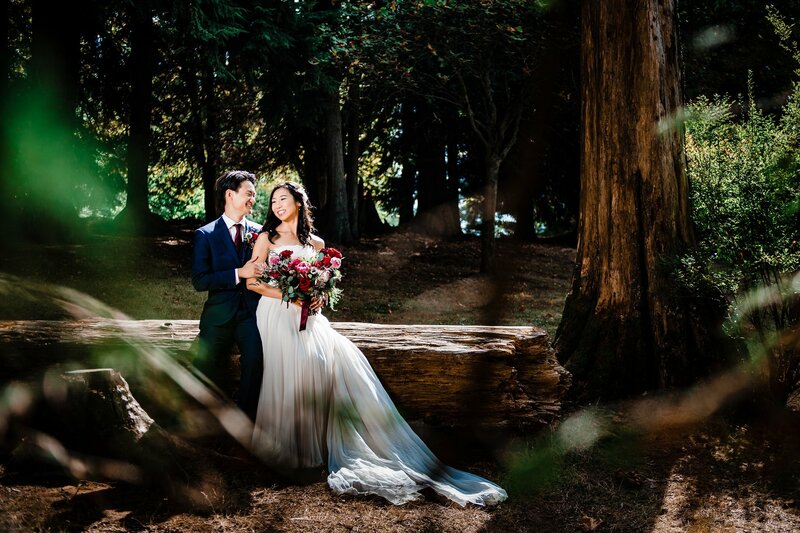 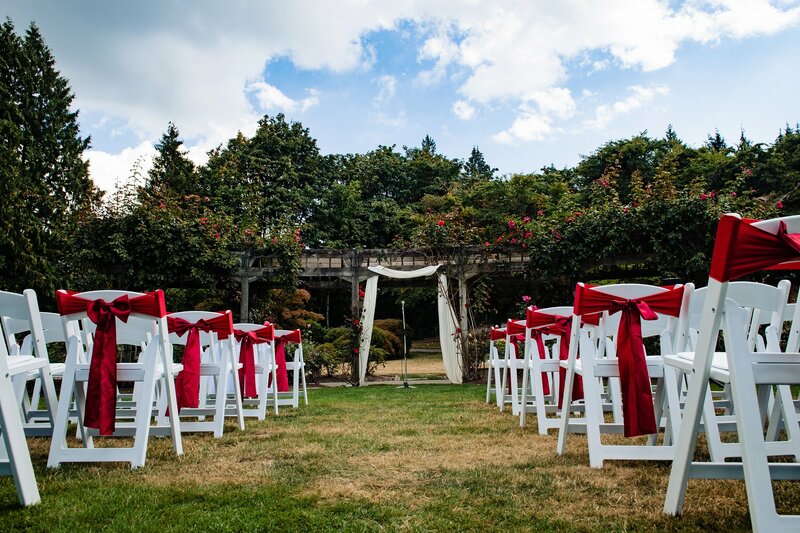 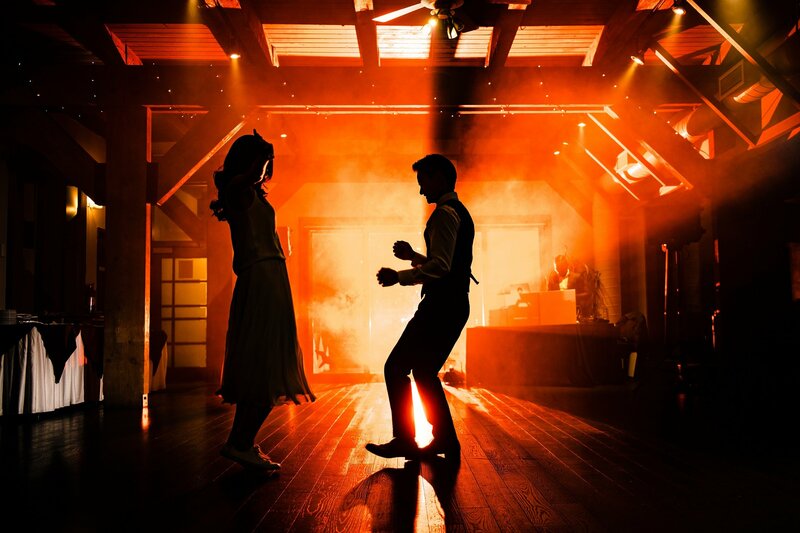 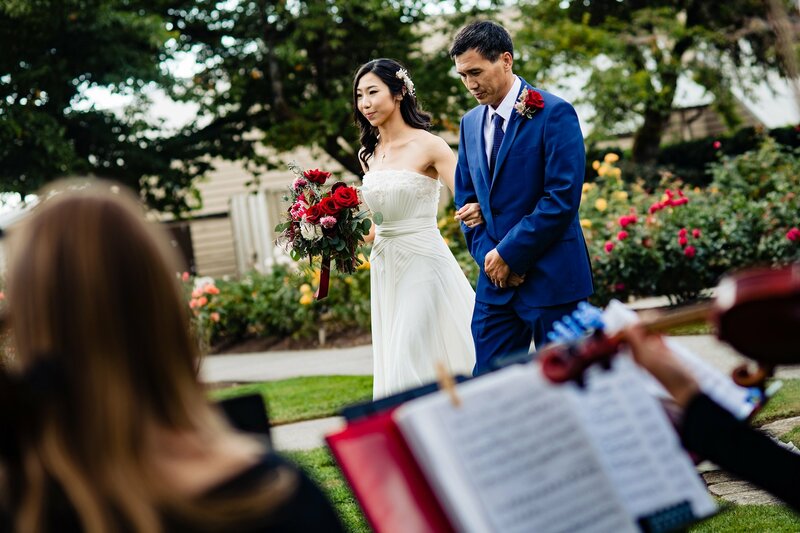 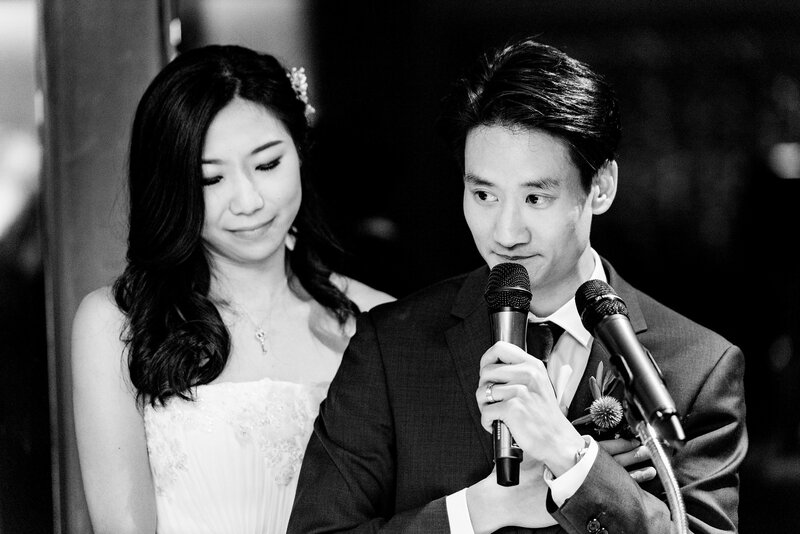 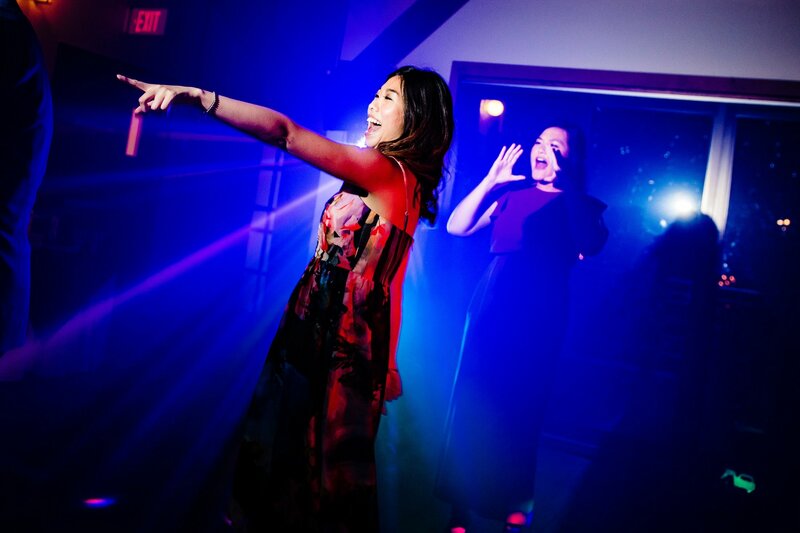 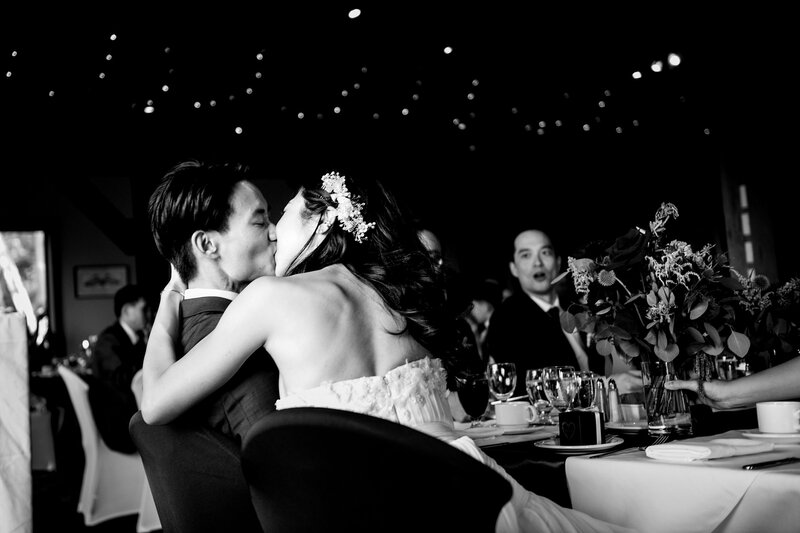 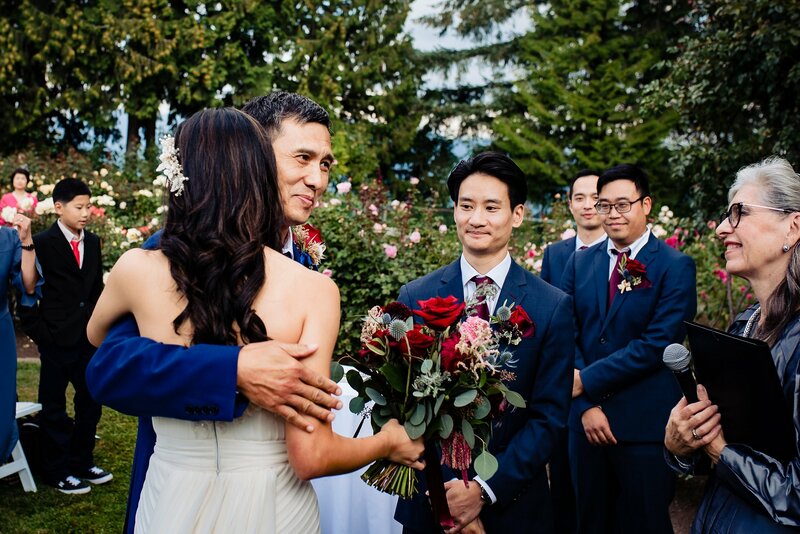 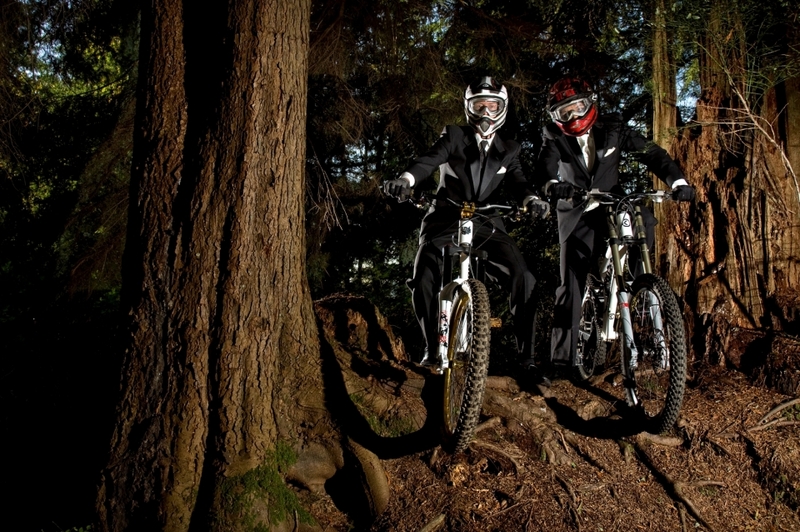 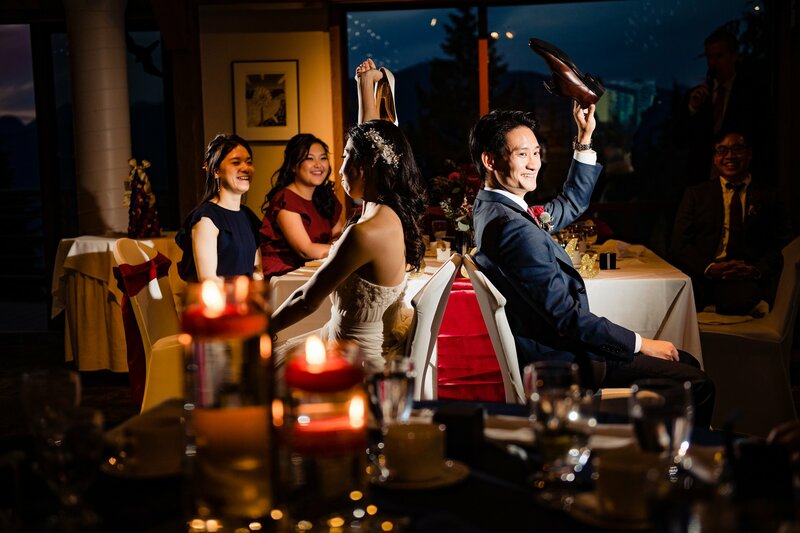 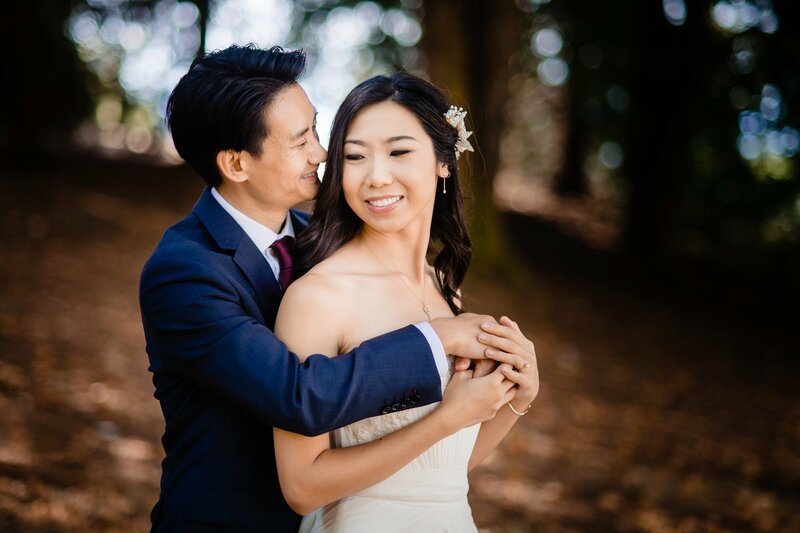 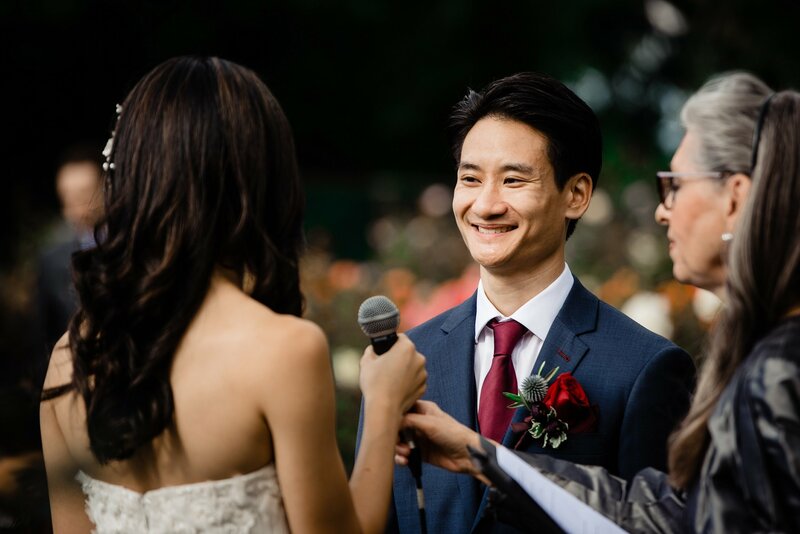 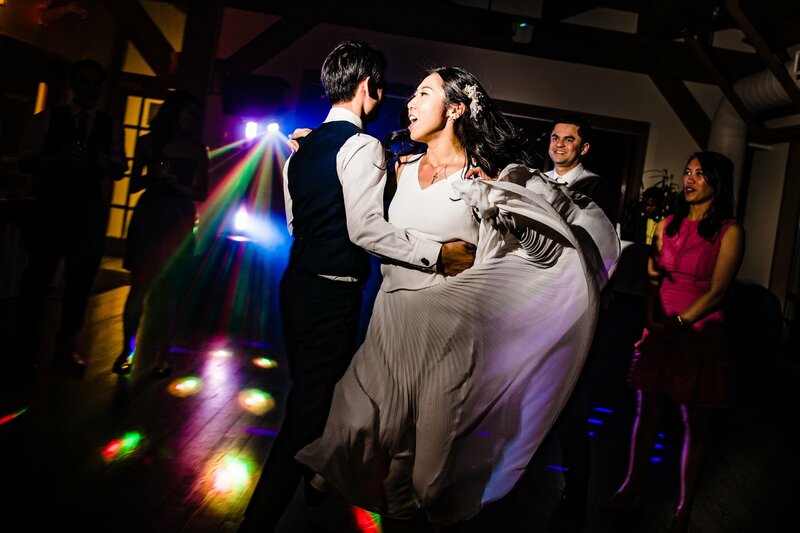 The popular Diamond Alumni Centre is located on SFU, Burnaby Mountain park is a great place to take wedding photos with its lush greenery and amazing mountain and city views. 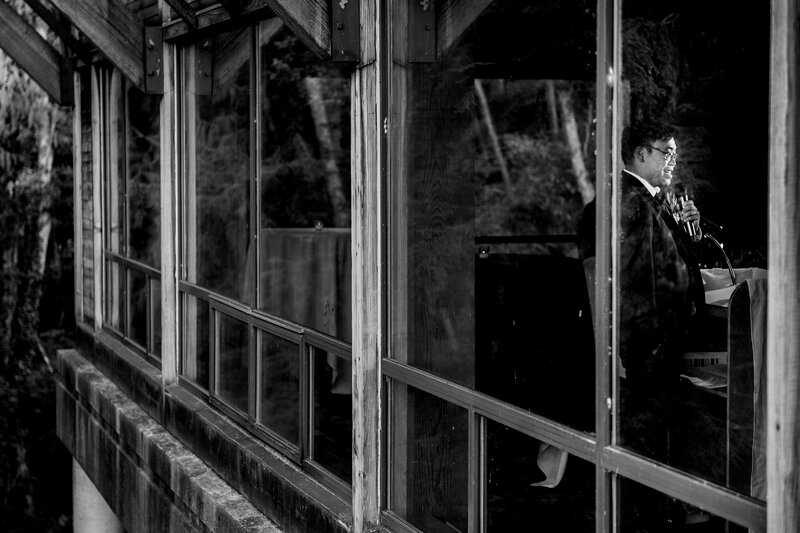 There are also some great structures to work with at the park to add some interest. 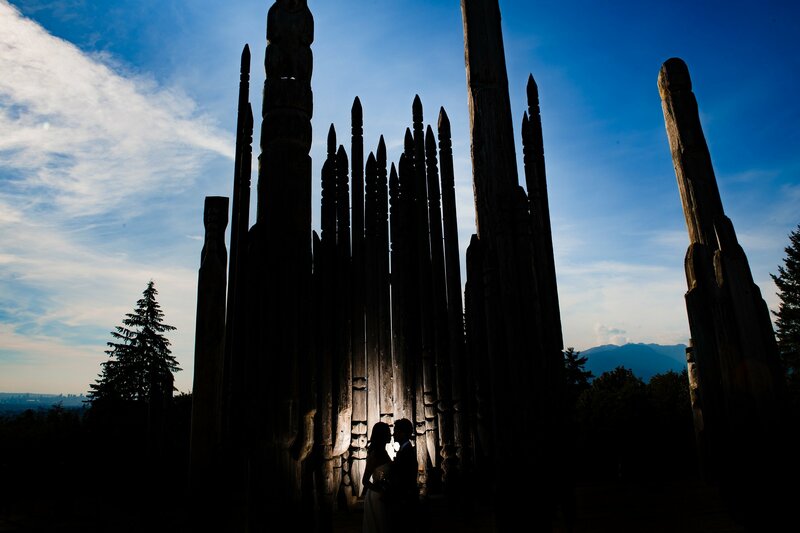 SFU is the best rain spot in the city with many covered options.